Buzy Sunday. After a couple of hours spended on office and house duty, i got back to my desk and did some progress on the open projects. 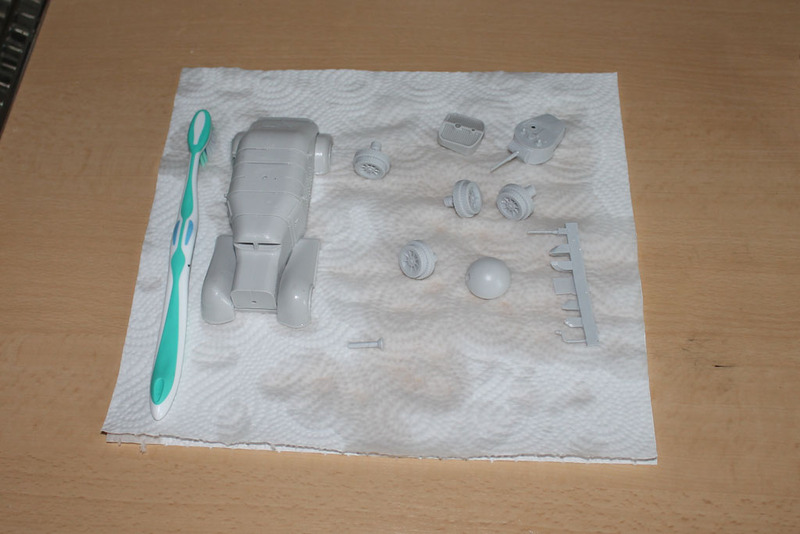 I am currently preparing the Minairons Hispano Suiza for a review, and as you do with resin kits, i gave it a good wash. Beside that, i grabbed the brush once again and did some further painting. 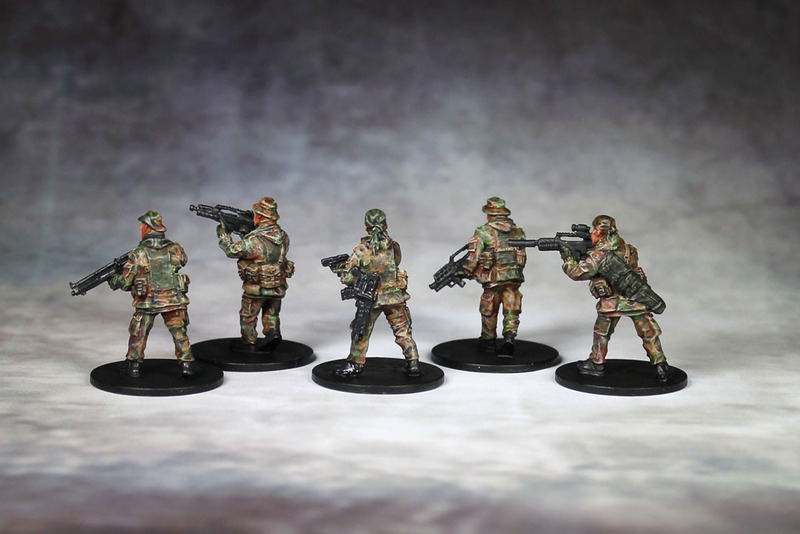 One of the results are the German Marines from Lead Adventure. 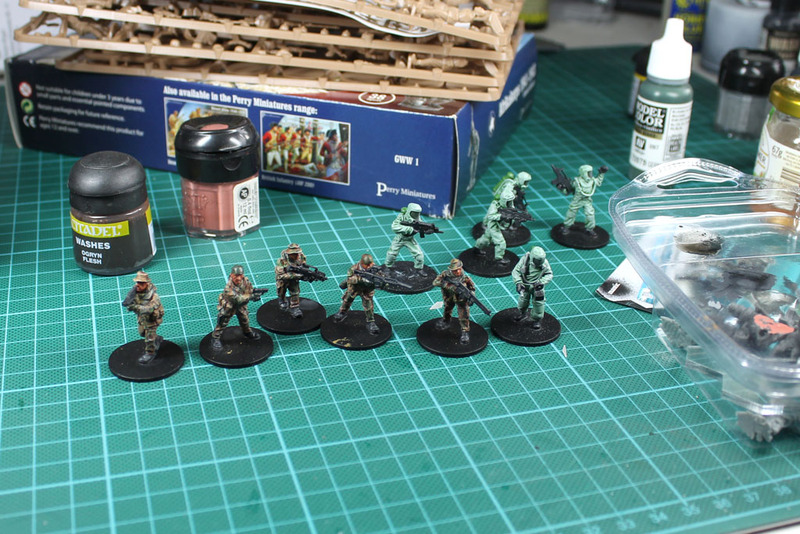 Some parts look a bit glossy, as the black wash isn't completely dry yet. But i wanted to take some pictures right away. I am quite satisfied. 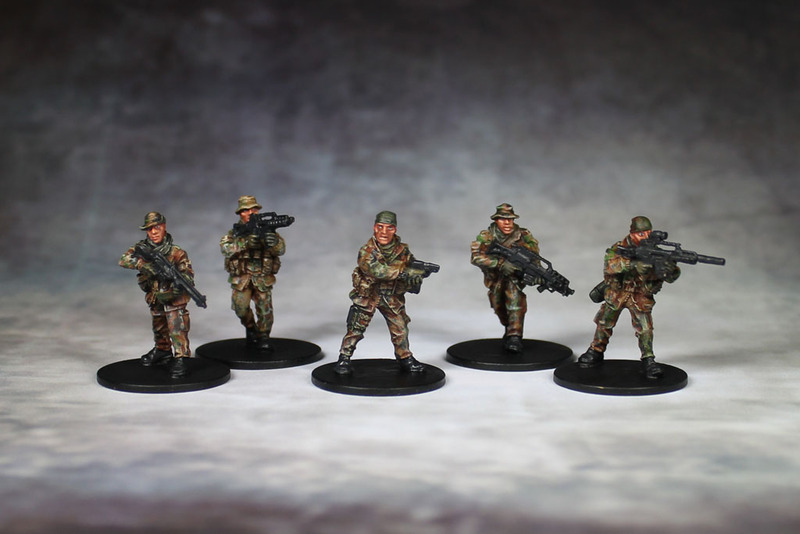 For comparison, these are the real guys, which i used as a template for the paint job. Sehr gut getroffen, das Muster. Daumen hoch !